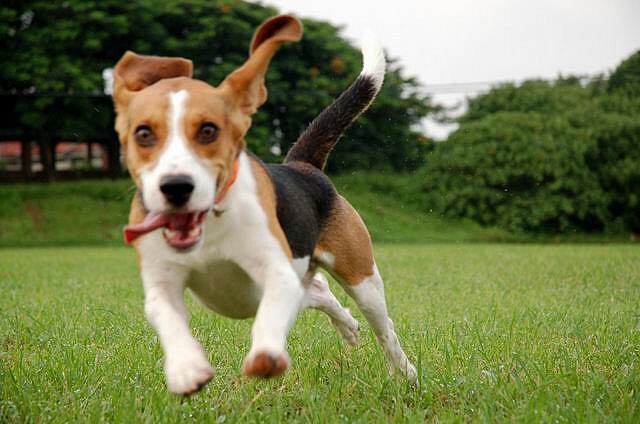 Why a beagle? Read the article Bub. It’s different in every situation. There’s no one-size-fits-all ask. People writing books on fundraising will err on the side of sounding formal and smart. But no-one actually talks that way, so the suggested phrases are usually (hopefully!) ignored. Fundraisers are a bit proprietary. But usually they’re just playing the confidential card because they are embarrassed by what actually got said in the meeting. Fundraisers are perfectionists. Every ask is its own gong show to some degree, but few fundraisers share the valuable information gleaned from having an ask go sideways. In reality, unless your boss is pushing you to make a solicitation before its time (a deadly, but common, sin) then you should be heading into the ask meeting with some kind of idea of the donor’s response. Even better, you may have already executed a “pre-ask” which I will delve into in a separate piece. Try it. Adjust it. Need more help? Check out this video or practice by making one of your own. No really! Just record something on your phone people, you don’t need to be Sophia Coppola. Buona fortuna!